May and June are the traditional months when students around the world lock themselves away to revise for their exams. In China for example over 9 million students will be sitting the university entrance exams. 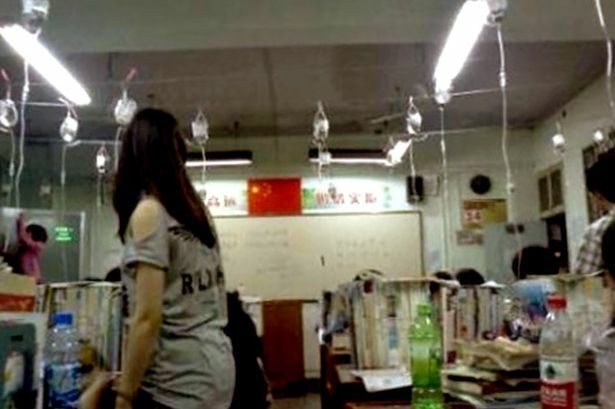 Last May (2012) Teenagers at Xiaogang school in Hubei province were pictured hooked up to bags of intravenous fluids hanging from the classroom ceiling to boost energy levels during the revision period. An extreme action by anyone’s standards, but perhaps an example of how much pressure students feel this time of year. As I mentioned in last month’s blog my daughter is currently caught up in this May/June exam frenzy. So once again I found myself looking to her for inspiration. What was she doing, how did she revise? This is not because she is a perfect example of a revision student, in many ways she is not, but I do think she is typical of many. Makes notes from her notes – This is a standard exam skill, reducing content down into measurable and personal chunks. She does use mind maps (possibly my influence) but not exclusively. Prepares as if she has to teach someone else – this I find interesting and has certainly not come from me. She writes on a white board the key points as if she was going to teach that subject. I like this idea, as many teachers and lecturers will tell you nothing focuses the mind nor motivates you more than having to teach it to others. Practices past exam questions…of course! 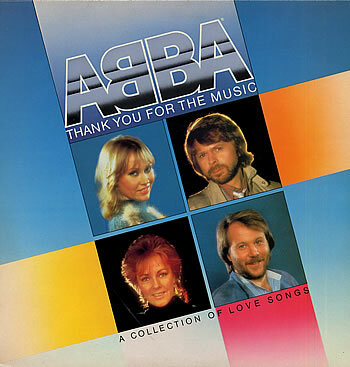 Studies while listening to music – now this is the one that intrigued me and as a result I have devoted the rest of the blog to answering the question …..
Is it a good idea to revise whilst listening to music? As ever the science needs much interpretation. Researchers from the University of Wales, tasked 25 students with memorising lists of consonants. Some were shown the letters while sitting in silence, others while listening to music by their favourite bands or by groups they had a strong aversion to. The conclusion was that listening to music, hampered their recall. Scientists at Stanford University, in California, believe there is a molecular basis for music known as the “Mozart Effect“. It was discovered that rats, like humans, perform better on learning and memory tests after listening to a specific Mozart Sonata in D.
But then there is the evidence that suggests that switching attention when trying to learn as might be the case with listening to music slows down the cognitive process. Yet you cannot ignore the research that clearly shows music has the ability to alter your brain and induce relaxation which in turn helps create an ideal state for learning. Watch what happens to your brain when you listen to music. Listening to music puts you into a more relaxed frame of mind and that is of course good for learning. So listening to music before or after revising can help. If you do want to listen to music, avoid music that requires you to shift your attention. This would suggest you should not listen to music with lyrics as it can mean you need to think about what is being said nor should you listen to something new that you may not have heard before. This is one of the reasons classical, in particular baroque music is the preferred choice of many students. Also don’t play the music too loud, keep it as background noise. If there are specific facts that you simply need to know, then avoid listening to music completely, give it your full attention. But you can’t concentrate at this level all day, only for short periods. On the whole be consistent don’t keep changing the type of music, you need familiarity. The internet has many websites that offer relaxing and helpful music, here are a few that might help. This entry was posted in Exam techniques, Examinations, How to pass exams - tips, learning, Memory techniques, Music, Revision, Stress and tagged Baroque music, Education, Examinations, Mozart Effect, Stress. Bookmark the permalink. ← You have to be joking – learning fun!